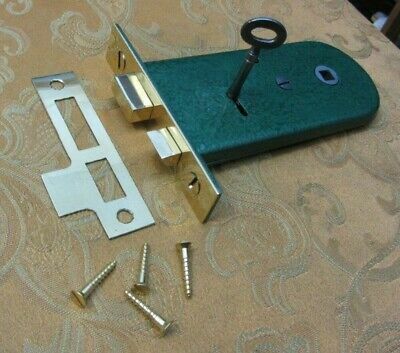 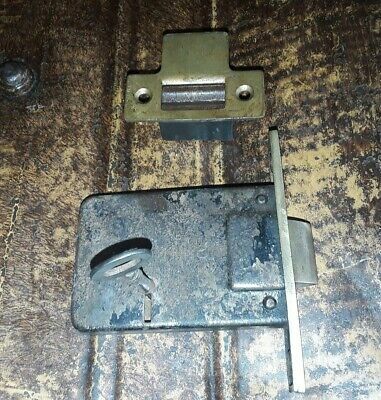 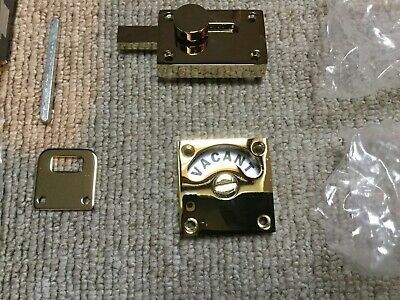 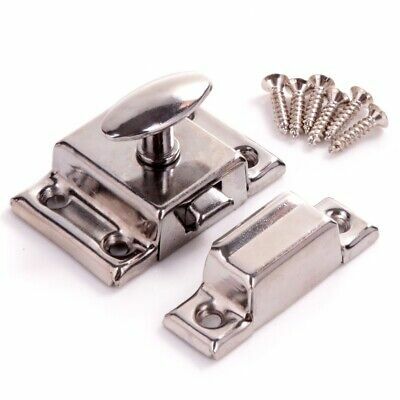 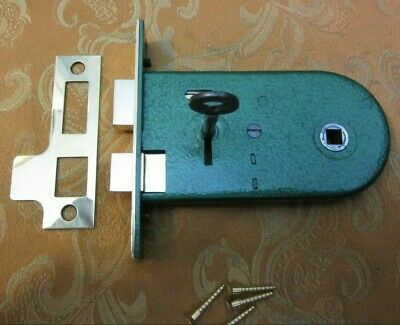 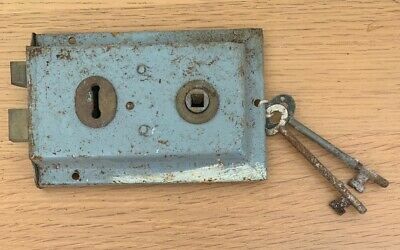 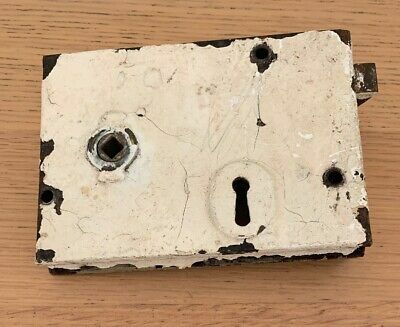 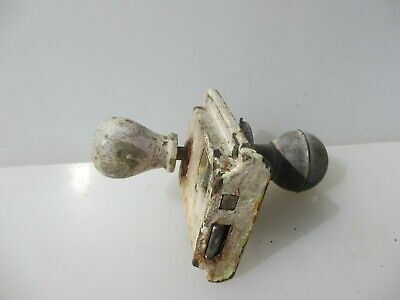 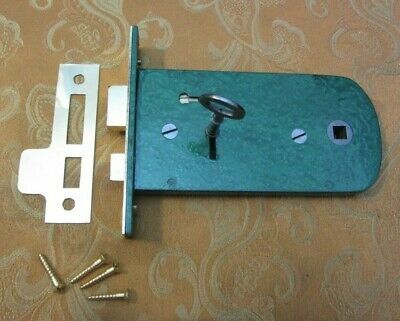 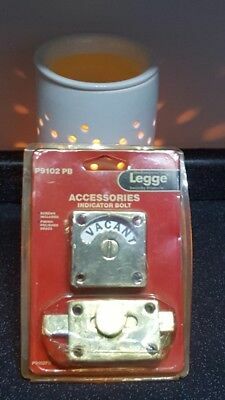 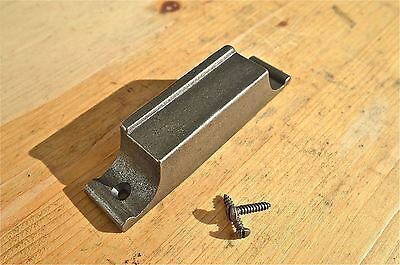 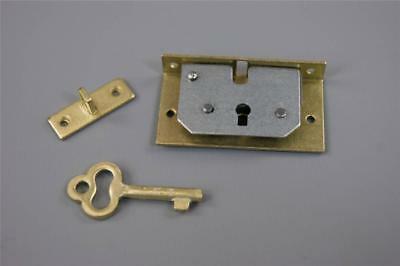 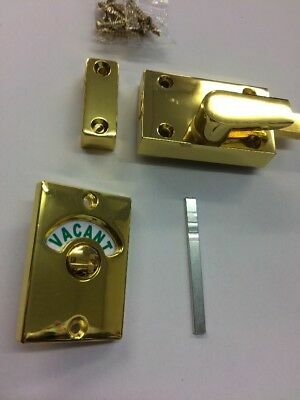 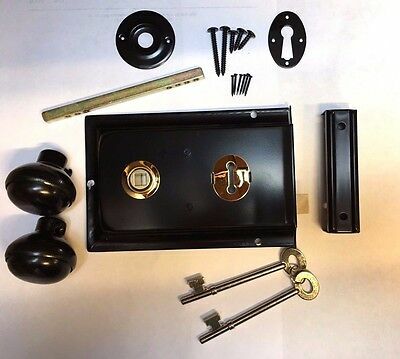 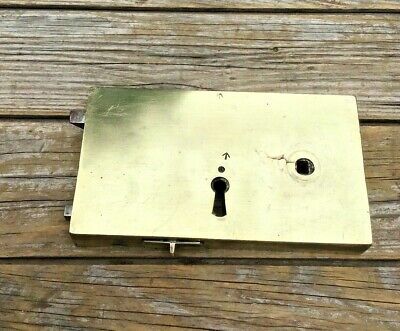 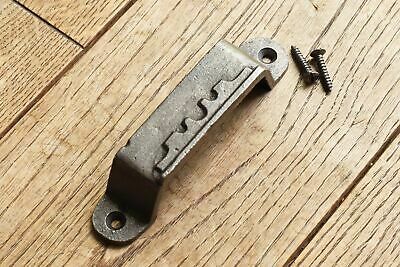 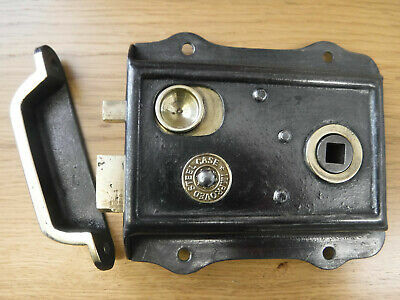 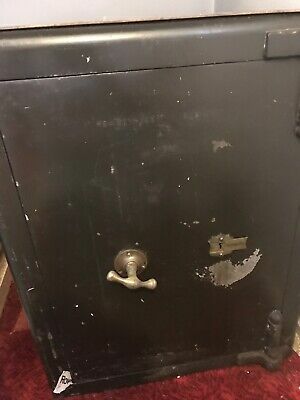 A Cupboard / Wardrobe Lock With 2 Keys And Screws. 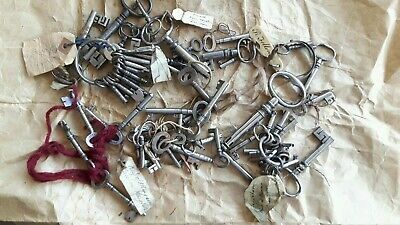 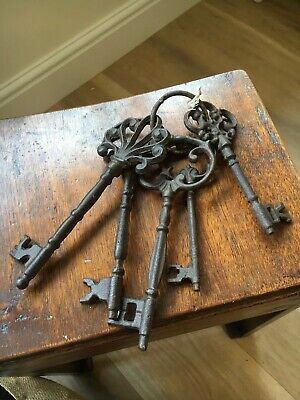 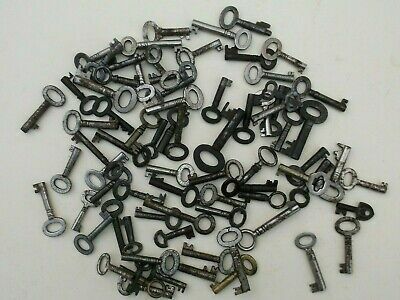 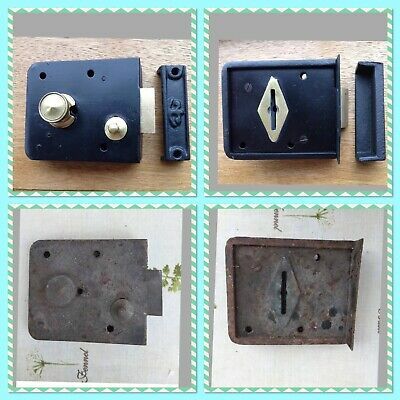 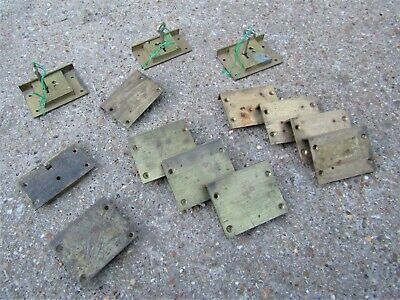 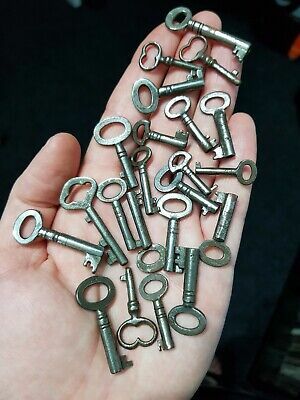 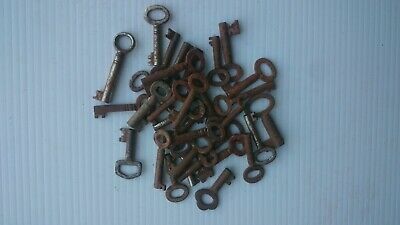 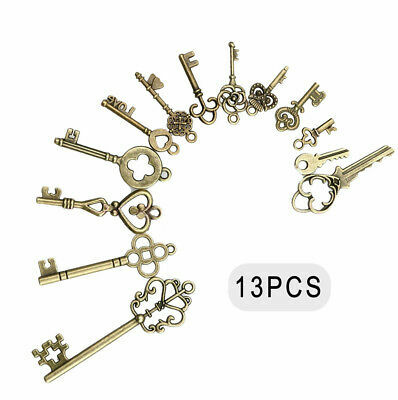 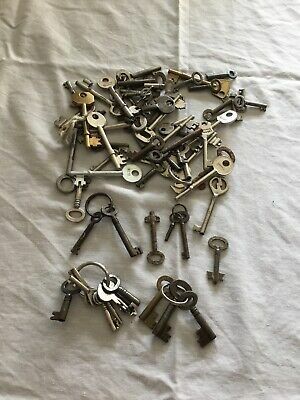 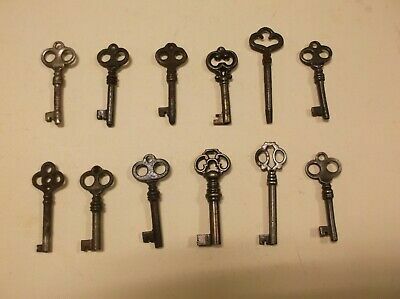 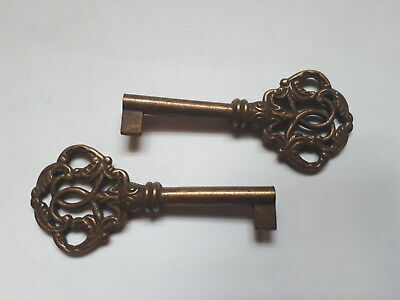 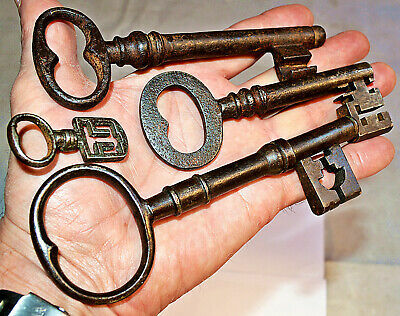 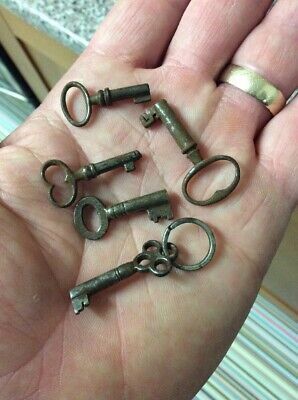 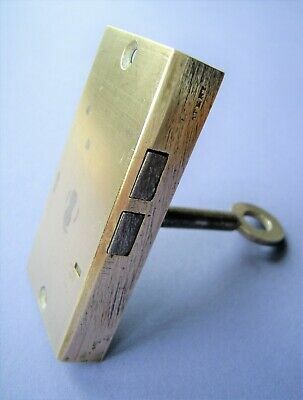 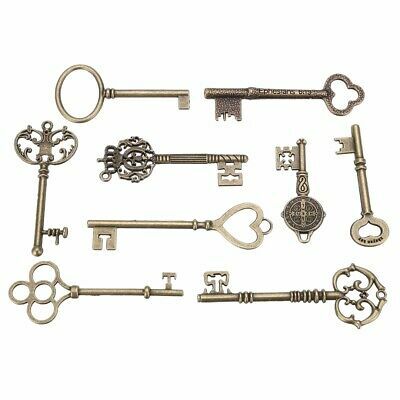 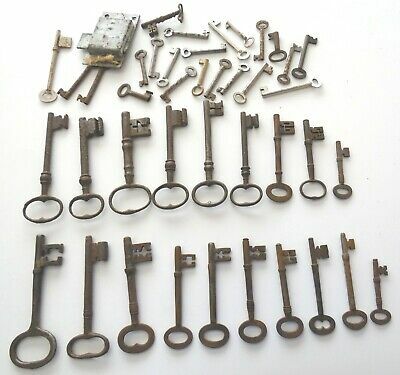 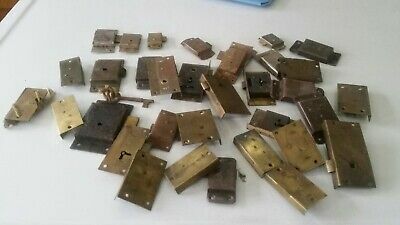 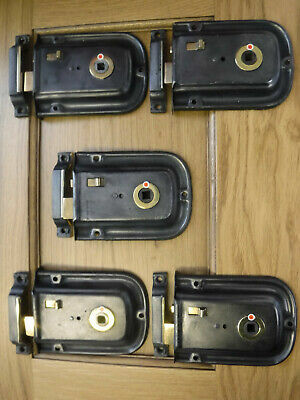 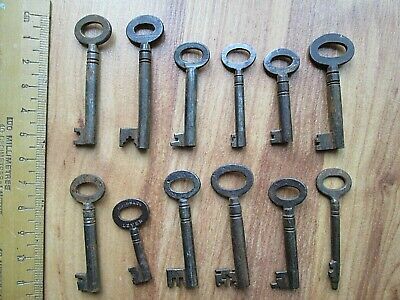 Antique And Vintage Writing Box Keys X 75. 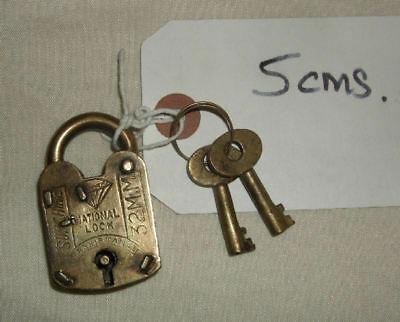 Vintage .english Padlocks X2 With Keys. 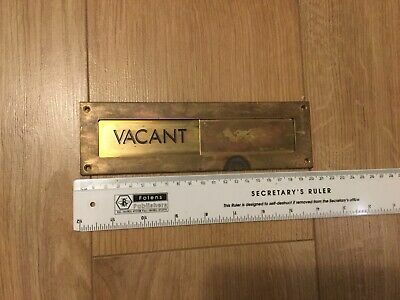 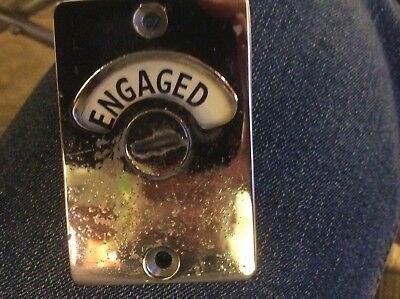 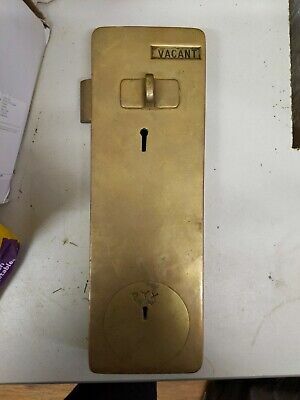 Vintage Brass Vacant-Engaged Office Door Sign. 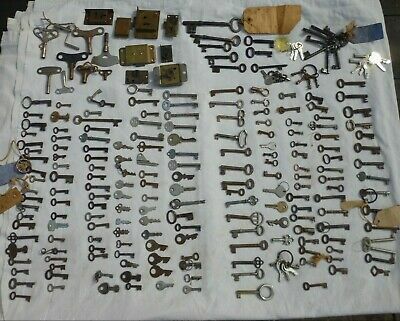 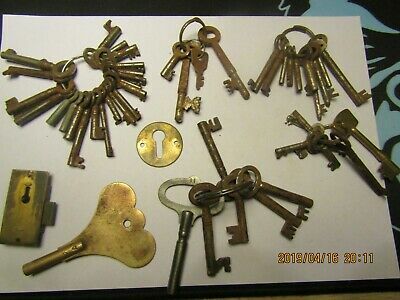 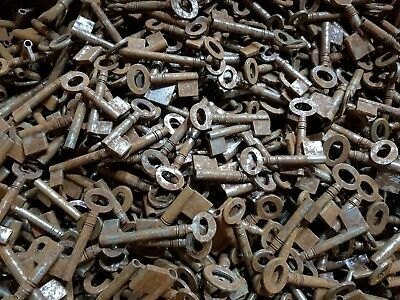 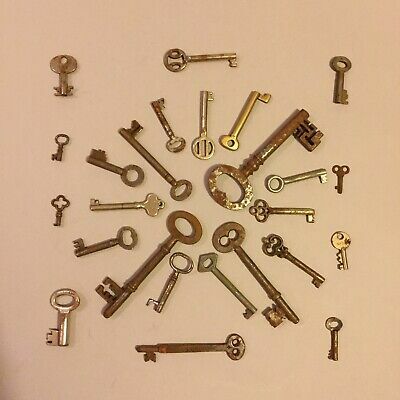 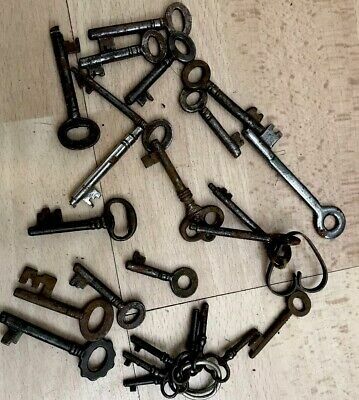 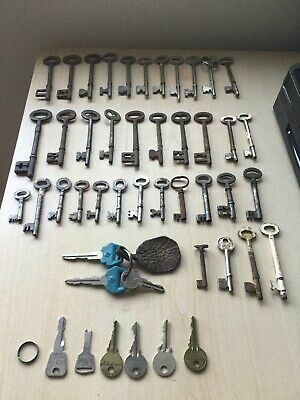 Antique And Vintage Keys.decorative Patterns.job Lot. 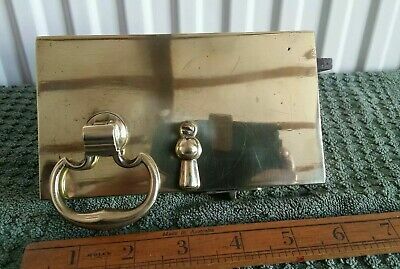 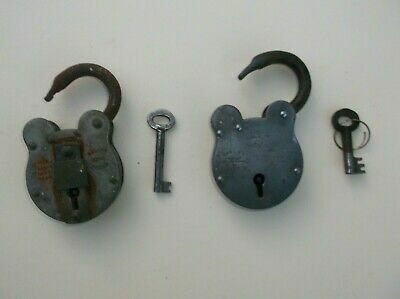 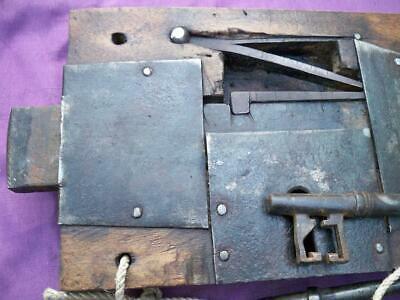 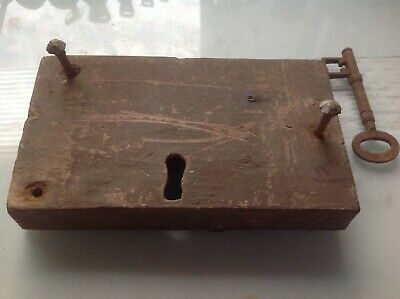 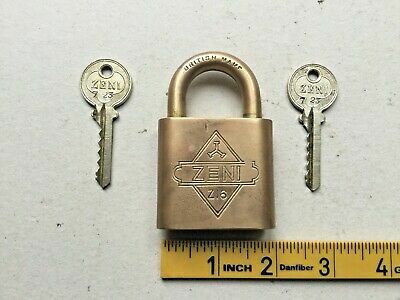 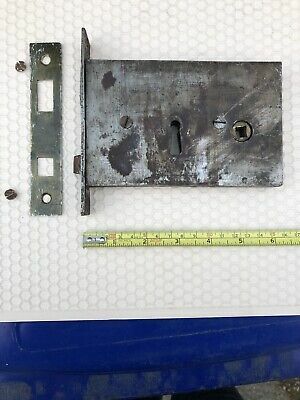 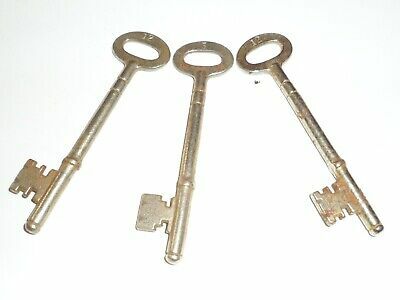 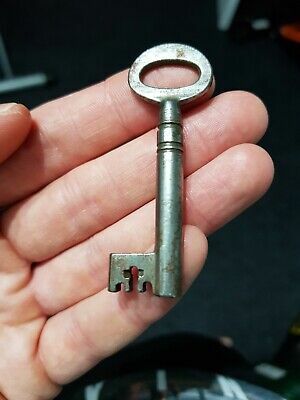 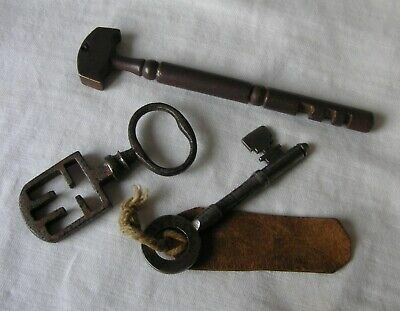 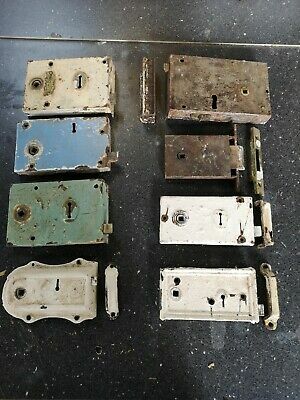 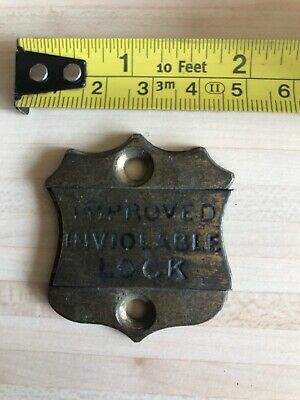 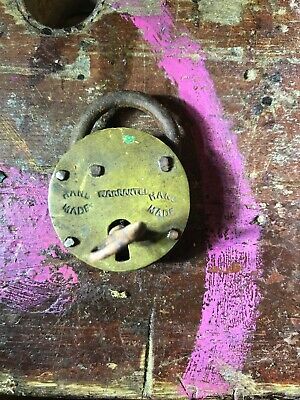 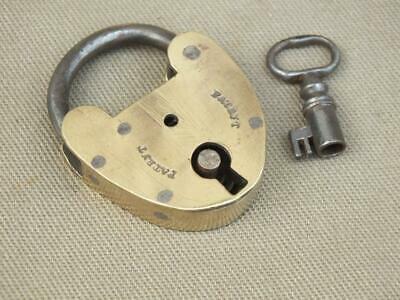 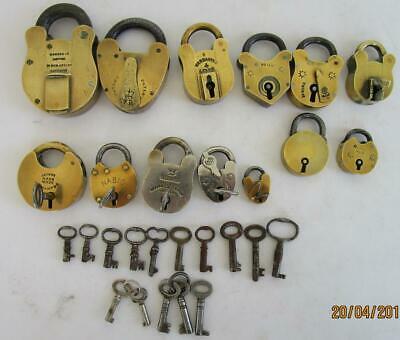 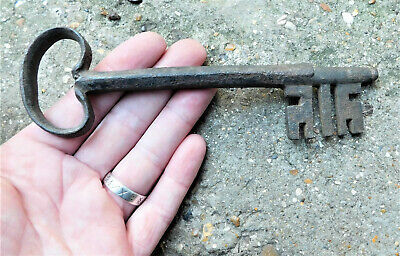 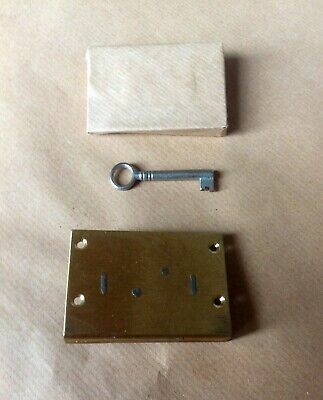 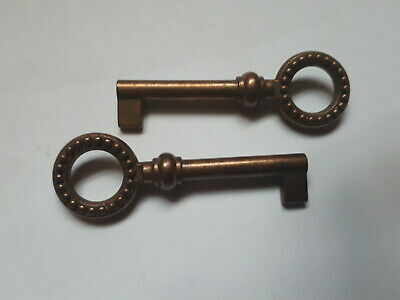 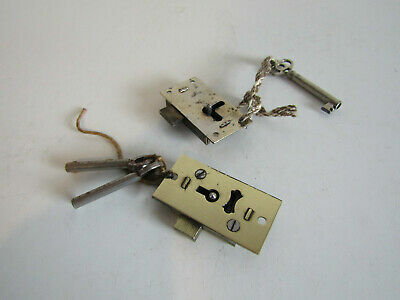 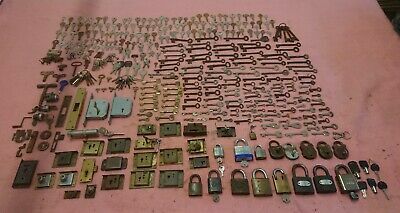 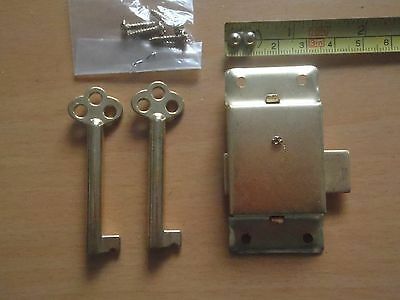 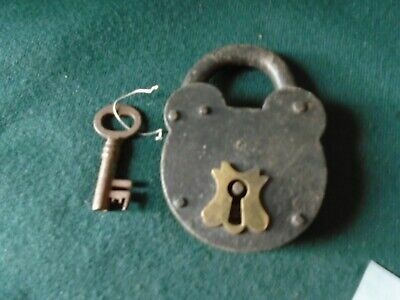 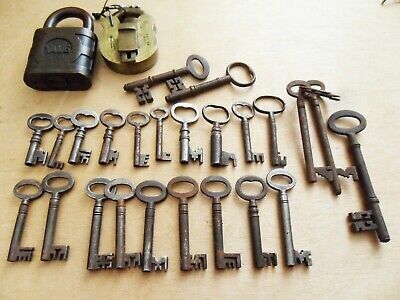 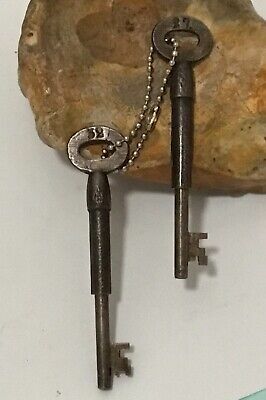 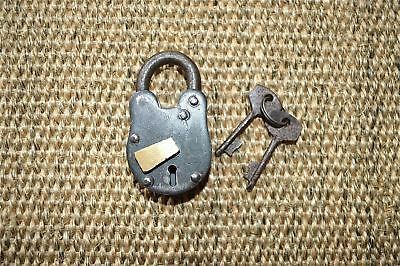 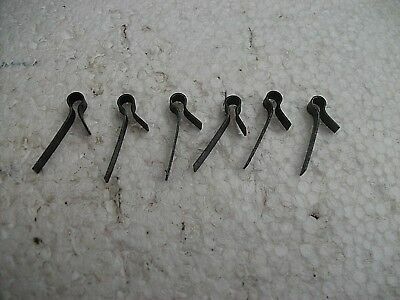 Antique Vintage Gibbons Keys X2 Asylum Jail Cell Ward Padlock Collectable Keys. 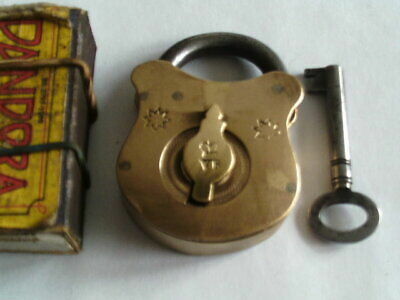 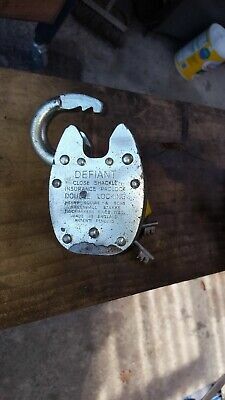 Squire Defiant Padlock with three keys. 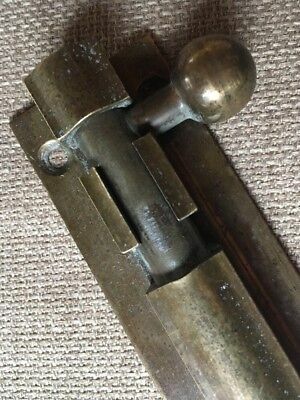 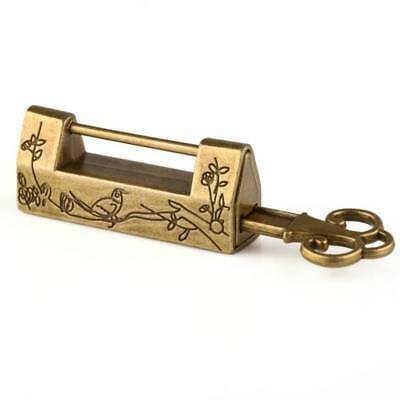 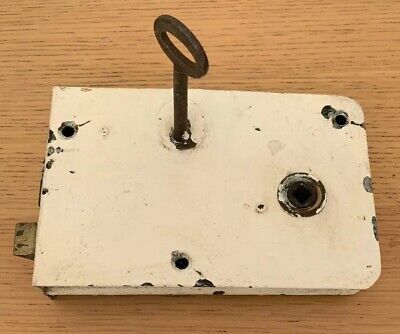 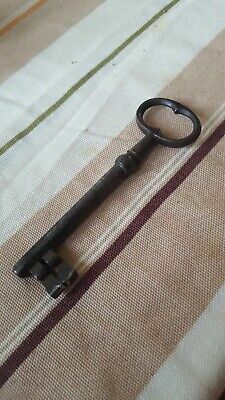 A Horton Asylum key. 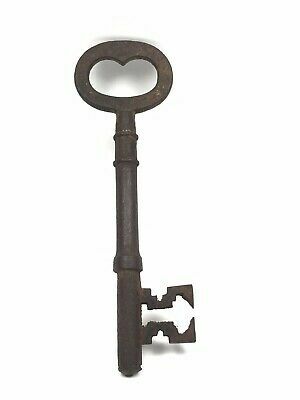 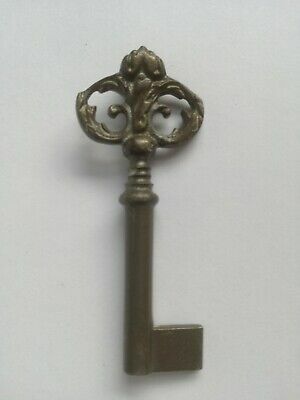 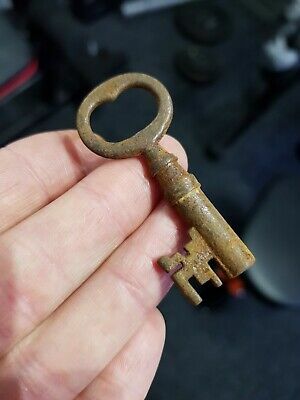 Gibbons mental hospital key. 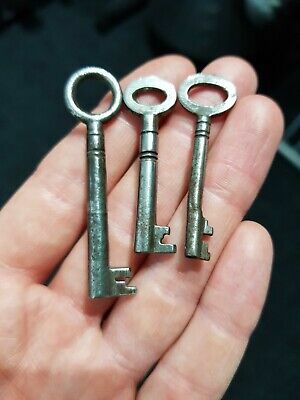 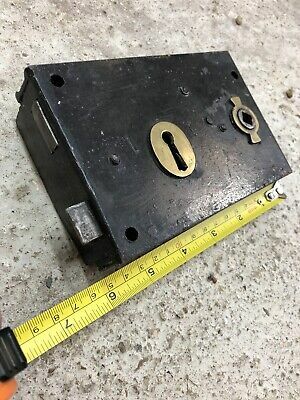 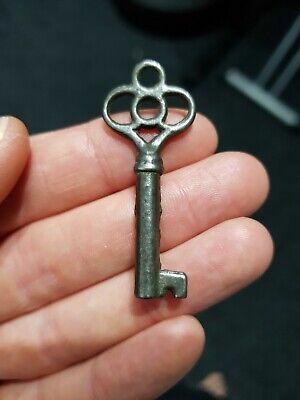 3.5" old antique keys. 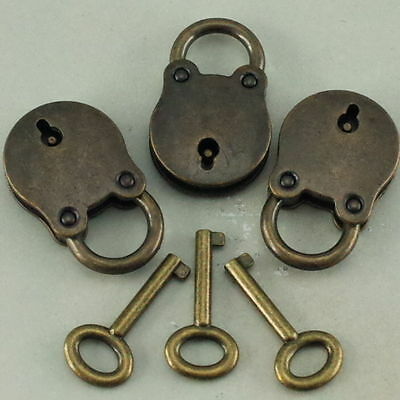 FA.